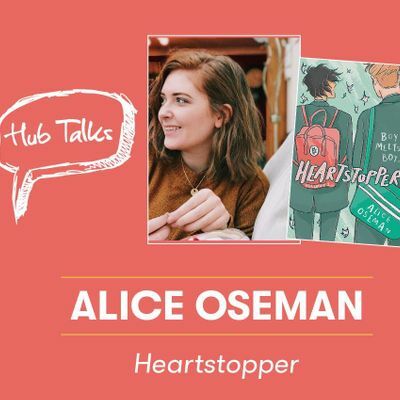 Join the creator of webcomic Heartstopper Alice Oseman in conversation with Lauren James. Charlie and Nick are at the same school, but they've never met ... until one day when they're made to sit together. They quickly become friends, and soon Charlie is falling hard for Nick, even though he doesn't think he has a chance. But love works in surprising ways, and Nick is more interested in Charlie than either of them realised. Heartstopper is a touching graphic novel about love, friendship, loyalty and mental health and perfect for fans of The Art of Being Normal, Holly Bourne and Love, Simon. Having started life as a webcomic, Heartstopper is already an online sensation with a legion of passionate fans, 4.6 million views on Tapas and over 70,000 subscribers. Last year Alice launched a Kickstarter to fund a limited run of a Heartstopper print edition. The campaign hit its target within just two hours of going live and ultimately achieved almost £60,000 of funding. She has now teamed up with Hachette Children’s Group to bring Charlie and Nick’s love story to even more readers. Alice will be in conversation with fellow writer and friend Lauren James. 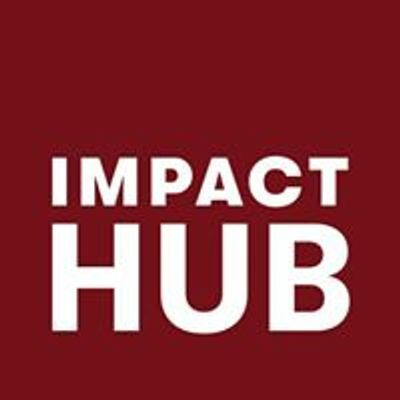 Tickets are £5 and free for Impact Hub Birmingham members. If you are a young person and the ticket price is a barrier stopping you attending the event, please let us know (drop us an email). Foyles Birmingham will be selling copies of Alice and Lauren's books and both writers will be happy to sign books at the end of the event. Alice Oseman was born in 1994 in Kent. She secured her first publishing deal at 17 years old and has gone on to write three YA novels. She is now a full- time writer and illustrator. She can usually be found staring aimlessly at computer screens, questioning the meaningless of existence, or doing anything she can to avoid getting an office job. Lauren started writing during secondary school English classes, because she couldn’t stop thinking about a couple who kept falling in love throughout history. She sold the rights to the novel when she was 21, whilst she was still at university. Her books have sold over fifty thousand copies in the UK alone, and been translated into five languages worldwide. She has been described as ‘Gripping romantic sci-fi’ by the Wall Street Journal and ‘A strange, witty, compulsively unpredictable read which blows most of its new YA-suspense brethren out of the water’ by Entertainment Weekly. Her other novels include The Last Beginning, named one of the best LGBT-inclusive works for young adults by the Independent, and The Loneliest Girl in the Universe, which was inspired by a Physics calculation she was assigned at university. Lauren is a passionate advocate of STEM further education, and all of her books feature female scientists in prominent roles. The Quiet at the End of the World considers the legacy and evolution of the human race into the far future.